Takes the worst that mother nature has to throw at it – It has been known to withstand hurricane force winds and even the most extreme heat and cold. Hail and storms also leave no evidence of damage to fiber cement siding. Is practically impervious to UV Rays – Unlike other types of siding, fiber cement cladding resists fading due to continued exposure to the sun. Termites and other insects have no effect on the soundness of its structure. 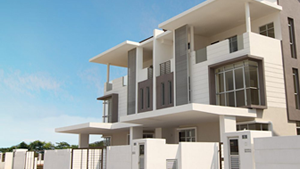 Virtually non-combustible, fiber cement siding carries with it a Class 1(A) fire rating. Paint is known to last years longer than when applied to wood. Is considered to be an environmentally-friendly material for its long sustainability. Fiber cement siding will transform your house into an elegant home that stands up to the elements. DJK Siding & Construction has been helping homeowners update and protect their homes for more than two decades. 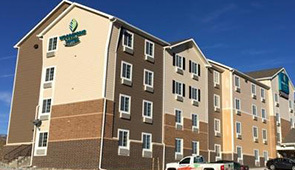 Our integrity, stellar customer care and state-of-the-art techniques and equipment have helped us become recognized among the top siding contractors in the state. 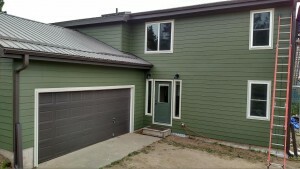 Find out why Coloradans continue to choose us for their siding installation needs. 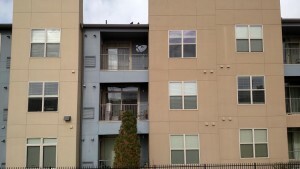 We proudly serve the Front Range including Colorado Springs, Centennial, Denver and Boulder.